With the death of his wife, A.J. Fikry isolated himself in the small bookstore on Alice Island that they had started together. A literary snob, A.J. does his best to push everyone out of his life, including the idealistic and energetic sales rep from Knightley Press who refuses to be put off by his bad attitude. But A.J.’s world is turned upside down by the theft of a valuable book of poems and an unexpected delivery to the bookstore. A.J. is given the chance to re-examine his life and become reinvigorated by books and the people that surround him. “We are not quite novels. I wanted to LOVE this book, after all it is a book about a bookstore! And while I did LIKE the book, I didn’t find it to be anything spectacular. 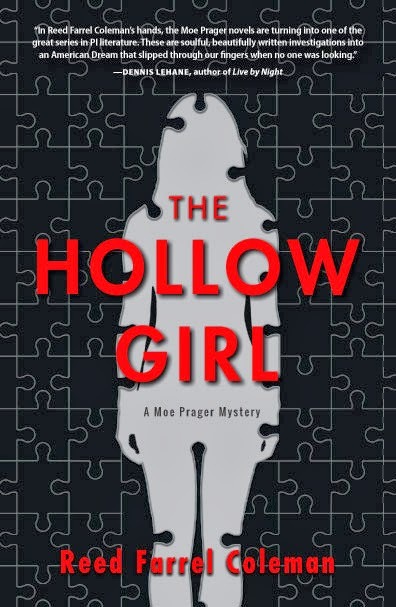 It was a pleasant enough read – good for a rainy day or a day at the beach. But for some reason, I just did not connect with the characters or the situations in a meaningful way. Many of the main story lines felt rushed and superficial. The elements are there for an amazing story – good characters and a good plot line – it just felt underdeveloped. Again, it’s an enjoyable story, it just seemed like it could have been much more. 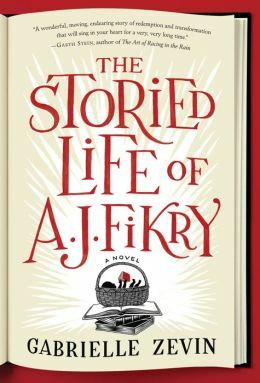 This entry was posted in Adult, Book Discussions, Fiction and tagged gabrielle zevin, review, storied life of a.j. fikry. Bookmark the permalink.